MBT®, is the original Physiological Footwear™ brand for individuals who are keen on adopting active and healthy lifestyles. 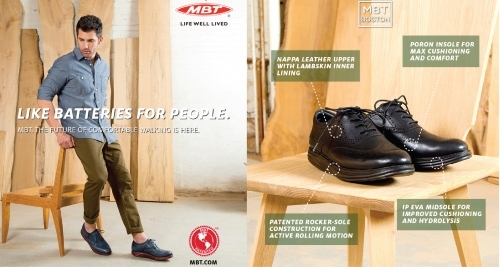 Engineered in Swiss, MBT® footwear combines a balance of function and style with its patented construction. It is based on the study of biomechanics and natural stability. 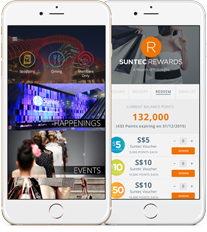 Since its founding in 1996, MBT® has grown to become a global brand with presence in 45 countries around the world.